Ruth brings to Community Initiatives 20 years of experience in philanthropy, grants administration, financial analysis, and program development. She has served as Chief Operating Officer at the Osher Marin Jewish Community Center, an 11-acre campus visited by over 2,000 people daily. There she managed a 14-person leadership team and was responsible for 250 union and non-union employees in multiple programs and operations functions. Previously, Ruth served as Single Stop USA’s West Coast Regional Director. Single Stop is a national anti-poverty non-profit based in Harlem, New York. Through a network of 1.5 million nonprofits nationwide, they provide coordinated access to safety net services worth $750 billion. Prior to that, Ruth served as a Senior Program Officer for ZeroDivide, a technology foundation based in San Francisco. She was responsible for a portfolio of media-related social justice grants and initiatives that strengthen families and empower young people using information and communication technologies. 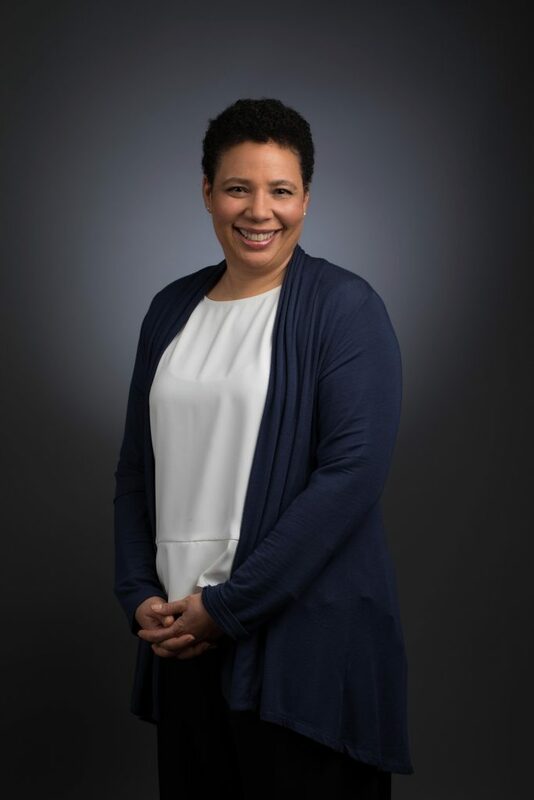 She has also served as Deputy Director of Young Community Developers in San Francisco, Director of Operations for the Mayor’s Office, under the Honorable Willie L. Brown, and Senior Project Manager at the Department of Elections. Over the past 15 years, Ruth has served on more than a dozen nonprofit boards. Currently, she serves on the board of Bay Area Blacks in Philanthropy (BABIP), a membership organization that addresses the impact of racial disparity within philanthropic institutions and African American communities in the Bay Area. Ruth holds a Masters of Arts degree from the University of Illinois and a B.A. degree from the University of Chicago. Born and raised in Chicago, Ruth came to the Bay Area to “run from the cold” and dive into the area’s vibrant nonprofit sector. When she is not in the office, she may be in the pool or on the trail! Ruth has been a member of a master swim team where she competed around the country, and she continues to participate in swim clubs. She also volunteers her time to trail maintenance and beach cleanups for national and local parks.